Guard troops will relieve American Red Cross volunteers who have been staffing distribution centers that have been handing out bottled water, filters, and testing kits to help address the lead contamination crisis. The Red Cross volunteers will join the water resource teams that are going door to door in the city. The governor has also assigned State Police troopers and other government workers to the door-to-door effort. 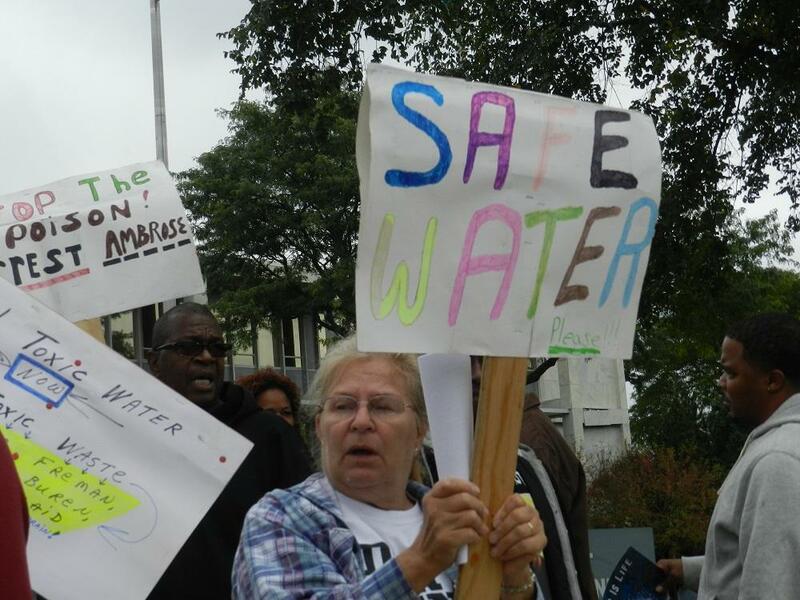 Snyder said Monday the water situation is a "crisis" and last week declared an emergency. Members of the National Guard are expected to start arriving in Flint as early as Wednesday to assist with response efforts and plan to increase to over 30 personnel by Friday. Snyder also requested support from the Federal Emergency Management Agency (FEMA) to coordinate an interagency recovery plan with other federal agencies to provide resources to Flint. This request will identify federal agencies that could help the response and recovery efforts in Flint. Flint residents can continue to pick up free bottled water, water filters, replacement cartridges and home water testing kits at the water resource sites. Additional information about available resources can be found at www.michigan.gov/flintwater and by calling 2-1-1. *This post was last updated at 11:00 p.m.